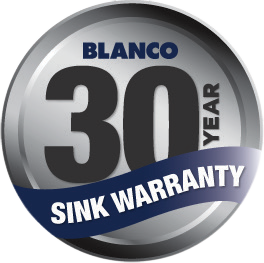 The BTIPO6SR-BT489 is a 1 & 1/4 Double Right Hand Bowl Sink with Mixer Tap from Blanco. Highest quality Stainless Steel provides a hygienic work surface for food preparation. -Helps to prevent water escaping from the sink to your bench top. -No dirt or grime build up. -No pooling of water during food preparation or draining dishes. Bacteria Resistant Polyethylene Seal and Sink Clips Applied. -Eliminates the risk of water penetrating the cabinet below. -Reduces installation time & costs. -for a Quick & Easy installation. 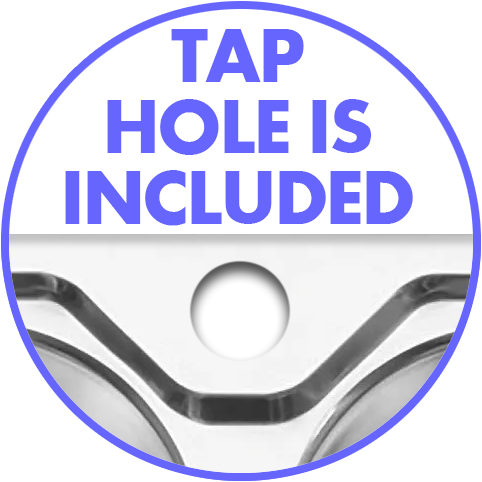 ✓ Bacteria Resistant Polyethylene Seal and Sink Clips Applied.